On the evening of Thursday, Dec. 12, students and their families gathered at St. Paul’s to experience the annual Luminarias Celebration on campus. 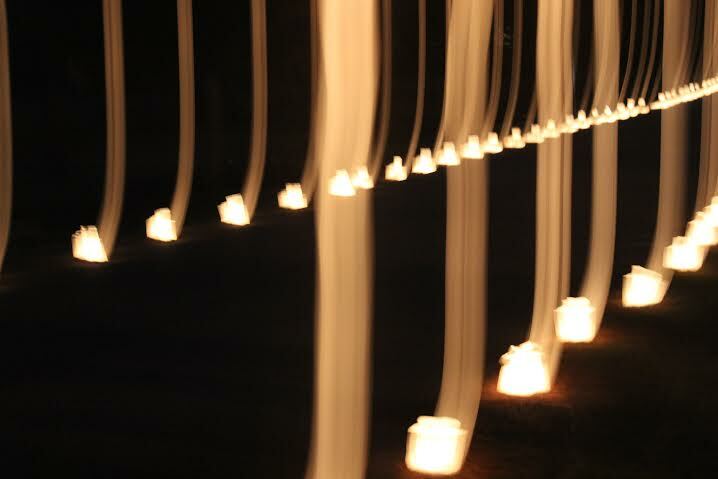 During the Luminarias, those who attended could walk all over campus, which was lit by the candlelight of over a thousand candles, prepared earlier by members of the National Honors Society. “I thought the student council picked a wonderful word seeing as how we are in the year of grace,” Ross Albritton, SPS junior, said. For a video tour of the candlelit campus, courtesy of WGNO-TV, click here.